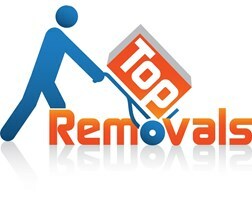 Top Removals Ltd - Removals/Storage based in London, Greater London. At Top Removals we are well renowned for providing a premier removals, moving and storage service, international moves and container shipping within and to London and all the surrounding areas. We endeavor to the highest standards of service and take the utmost pride in all our work. We consistently achieve 100% customer satisfaction for our clients and operate in strict adherence with our Removals Ombudsman Scheme to ensure the safety of your valuables and deliver ultimate peace of mind.